A Columbus Home Inspector Who Blogs? I recognize his name but I am pretty sure I have never met him. I know he has never done a home inspection for any of my clients. He is a member of ActiveRain but has never written an entry there. He has a “defect blog” on his website though. I wondered if that is original content? It looks like it is… pictures and words… I am getting goose bumps…. He is a member of ASHI. I was not sure if this was important to me… what if I found a Columbus home inspector who could write but he was not a member of ASHI…? Real Living HER recommends using ASHI inspectors… Could I have a guest blogger on my blog who was not a member of ASHI? But he’s a member of ASHI. He has his own blog. He takes pictures and puts words with them!!!! David Tamny… Would he? Could he? Be the guest blogger I am looking for on Columbus Best Blog? Or Discover Columbus I guess…. 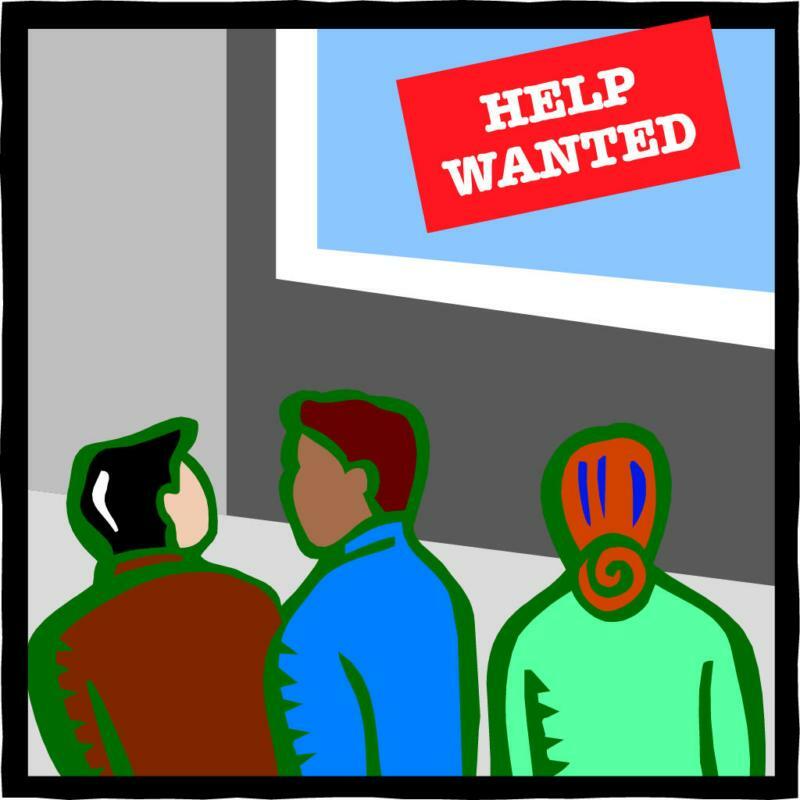 I have had a help wanted poster in the front window of this blog for months. I heard from one Central Ohio idiot home inspector shortly after posting the help wanted sign (for a home inspector to guest blog)… He was not really asking to be a guest blogger on Columbus Best Blog… He was just being an idiot about what a home inspector is. And why home inspectors don’t blog. David Tamny may be the guest blogger I’ve been dreaming of…. I like home inspectors with small shoulders… but if they can write does it matter? Previous post: Upper Arlington "watched prices slide"?